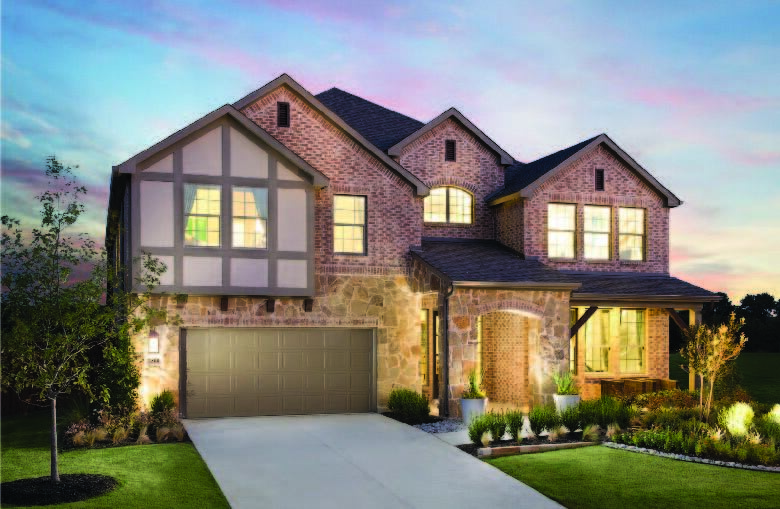 Meritage Homes is an award-winning homebuilder that was founded in 1985. Meritage was the first national top 10 homebuilder to have every home built be 100 percent ENERGY STAR-certified, saving all of their homeowners money on their energy bill. The builder has been recognized as a leader in the EPA's Energy Star for Homes program for six years and is a 2016 Energy Star Partner of the Year. With more than 90,000 homes built, Meritage is committed to building incredible new homes and communities in prime locations for fantastic prices.